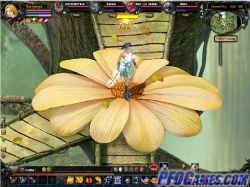 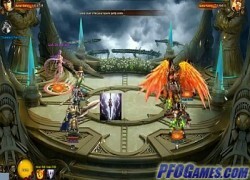 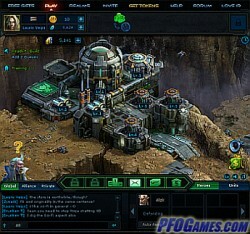 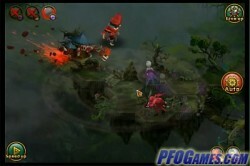 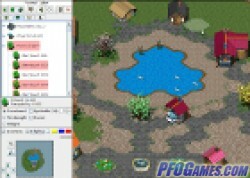 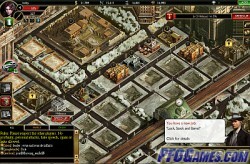 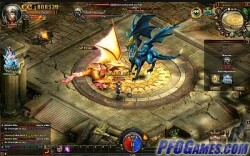 Island Forge is a creative isometric MMO with strategy and RPG elements. 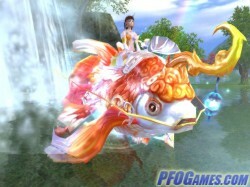 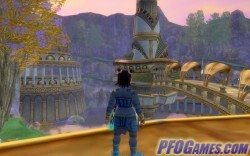 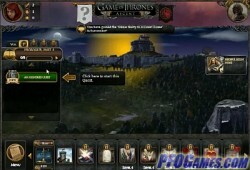 Players build their own islands, create quests and explore other players’ islands as well as complete quests for XP and resources. 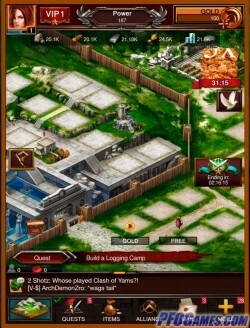 The concept is similar in some ways to Minecraft, but this is truly a unique game. 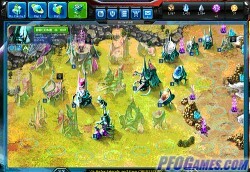 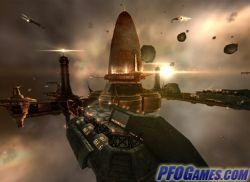 Although created by a single developer, Island Forge is richly detailed, with ambitious expansion plans in the works. The game's graphics aren't cutting edge, but sometimes you can witness true beauty hidden in its isometric tiles and especially in the creative and sometimes bizarre player-made quests.